From the outlook, The Tower of London is certainly impressive. 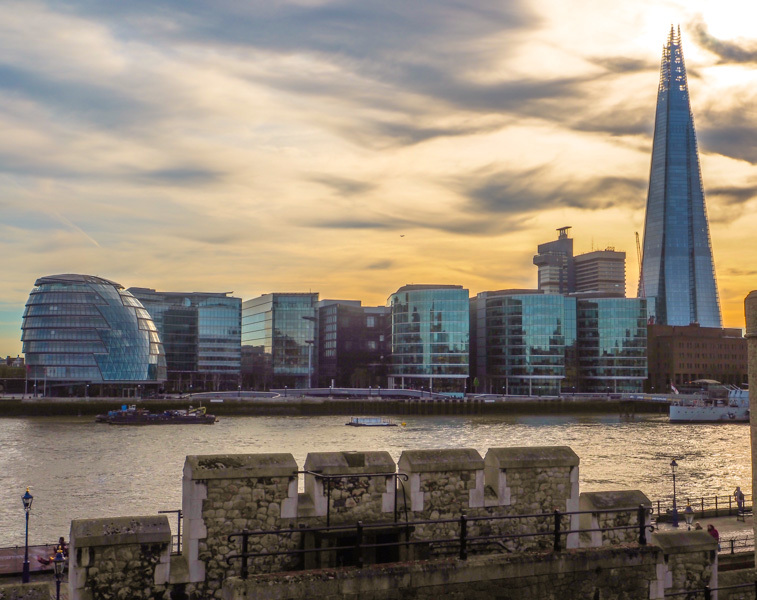 It’s ancient stone structure holds its own against the expanse of glass clad buildings across the Thames – even the equally as famous Shard skyscraper. Some would say that the Tower of London appears out of place in the increasingly modern centre of London. For me however, its position perfectly encompasses what the UK stands for: proud of our routes and history, but also a forward thinking and modern nation! Normally one to intensely research my destinations, my trip to the Tower of London was spur of the moment. As such, I wasn’t really sure what to expect when entering its grounds through heavy looking iron gates. One thing that immediately struck me was that there are actually 19 towers within the complex … Thus, wouldn’t it make more sense to call it the ‘Towers of London’? I quickly tagged onto a growing crowd, who were tentatively listening to one of the famous Yeoman Warders (also known as Beefeaters) introducing his tour of the Tower. Normally one to wander around museums and other such sites on my own, I was briefly persuaded by the notability and long history of the Beefeaters to join the tour. Before long however, I was bored of standing in the same place and answering rhetorical questions! Five minutes had passed and we were still within the outer walls of the tower. Eager to get exploring, I left the Beefeater (wearing his ceremonies red, black and some what comedic Tudor state dress) and headed into the main grounds. Normally, I much prefer this style of exploring historic sites! You can walk around at your own pace and take in what they have to offer, without having to push to the front of a crowd for the best view. Further, information plaques normally provide as much knowledge as tour guides. However, this style of viewing the Tower of London was made difficult by its bad signage. Information plaques around the site were scarce meaning that many points of interests within the tower were left without any explanation of their significance. Traitors Gate (above) for example, is an infamous entrance into the tower which was increasingly used to bring enemies of the state into the tower. 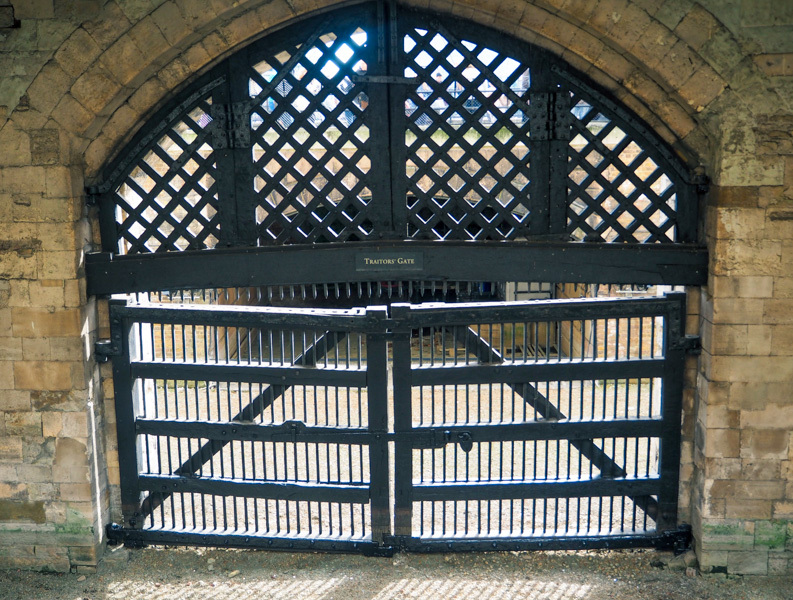 Famous political prisoners such as Anne Boleyn, Queen Catherine Howard and the tragic Lady Jane Grey, all passed through these fearsome gates. Yet, other than a small sign stating the name of the gate, there is no plaque explaining its significance! This was common for much of the Tower. I ended up walking around wondering what certain buildings were and even struggled to navigate my way around the tower as a whole. This greatly annoyed me. Of course a lot of people want to take the Beefeaters tour. However, its naive to assume that all visitors to the tower will want this experience. In this way, paying visitors (like me) who wish to tour the Tower alone, are left severely underwhelmed by the experience! For the price you pay to get in, it really wouldn’t hurt for them to put more signs up! 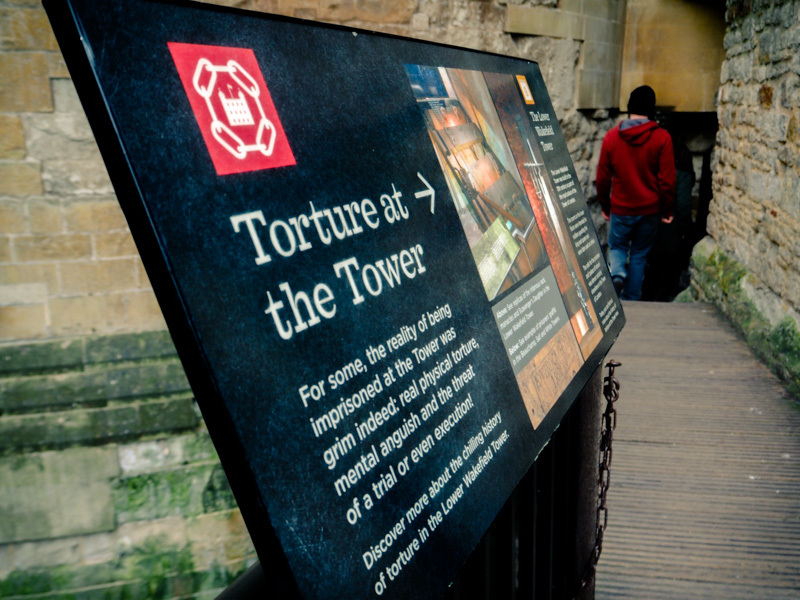 One sign they have managed to put up directs you to a display named ‘torture at the tower’. This was something that initially intrigued me! 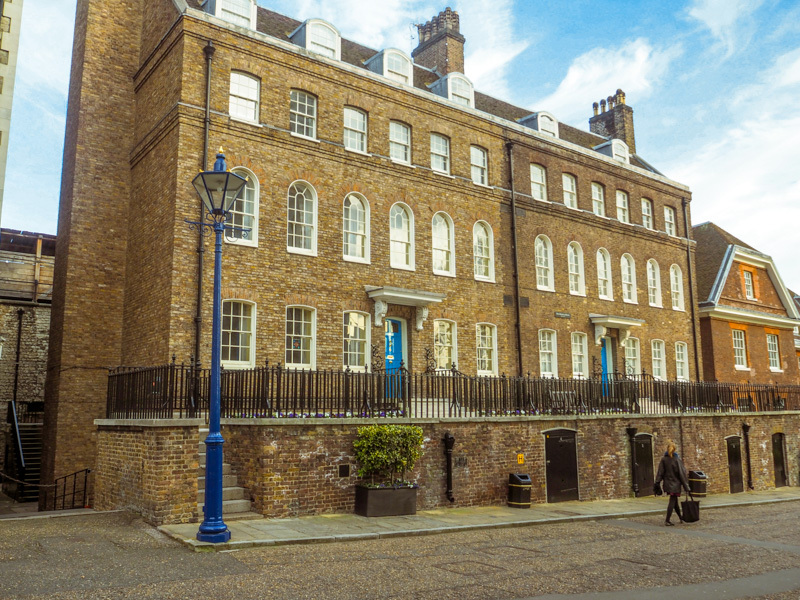 After all, the dark history of the Tower of London is what its largely famed for. In spite of this initial excitement, I was yet again left disappointed. The display was little more than one room which, although itself was interesting, left me unfulfilled. 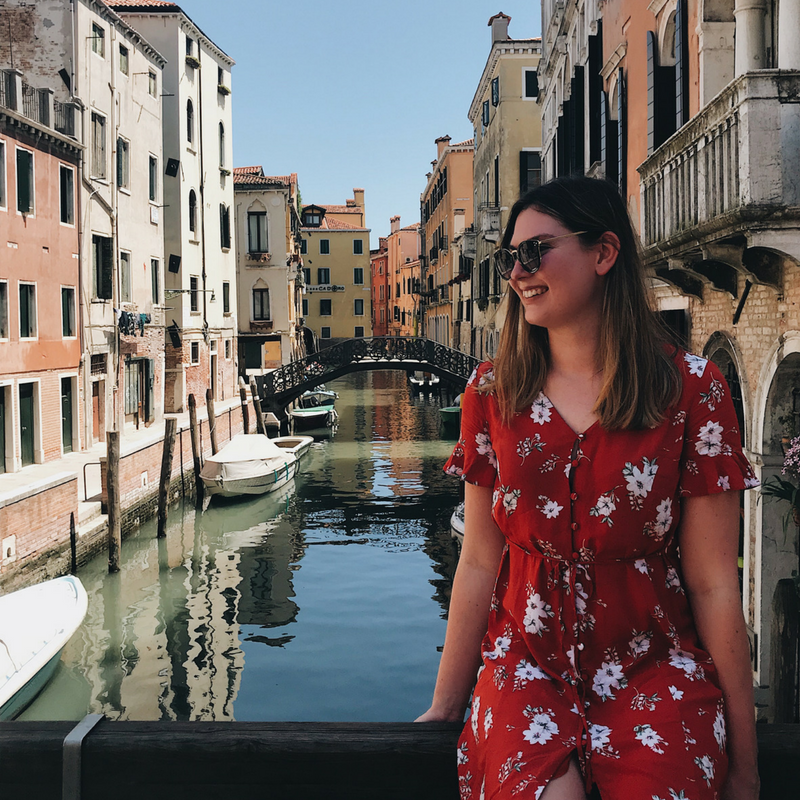 I wanted to hear about the ‘Princes at the Tower’ (The sons of King Edward IV, who where sent to the Tower of London in 1483 and never seen again) or shown where Anne Boleyn was held…. I know they were not tortured as such but, their stories are all part of the glum past of the Tower. Again, I’m sure that the Beefeater would have disclosed such information if I’d stuck with the tour. However, I wanted to be able to come across this information on my own and not being able to do so massively took away from the experience! Let down by the ‘Torture at the Tower’ display, I headed to the Tower of London’s focal point… The White Tower. Approaching the majestic tower, I was in awe of its ancient beauty! 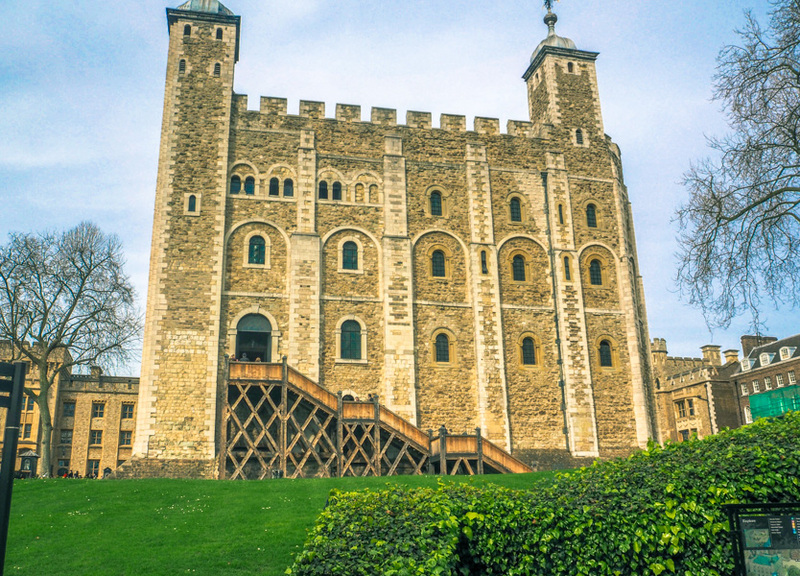 Actually the oldest fortress within the UK, the inside of the White Tower has been meticulously maintained, producing an equally as breath taking experience. A beautiful oak staircase divides it down the middle, while high ceilings and dark corners take you back to the middle ages! Originally built as accommodation to be occasionally used by the King, the White Tower subsequently became a royal armoury for the better part of two centuries! Following this, in 1660 the ‘Line of the Kings’ public display was first opened within the Tower, showing amour thought to have been worn by the Kings and Princes of England’s past. Although much of the early display was inaccurate, The impressive collection still stands pride of place within the Tower today! I found aspect of this display really interesting such as: famous armour worn by Henry VIII and the impressive wooden horses (some of which date back to 1689) whom were also decked out in amour from many different time periods. Further, I certainly respect the long history behind the ‘Line of the Kings‘. Having said this, medieval warfare is a subject I don’t find particularly interesting! If this is your sort of thing then I couldn’t recommend the display enough! It was factual, detailed and there’s countless artefacts to look at and appreciate! The Lion Tower was originally built by Henry III as a zoo to house royal beasts he’d received from foreign sovereigns. 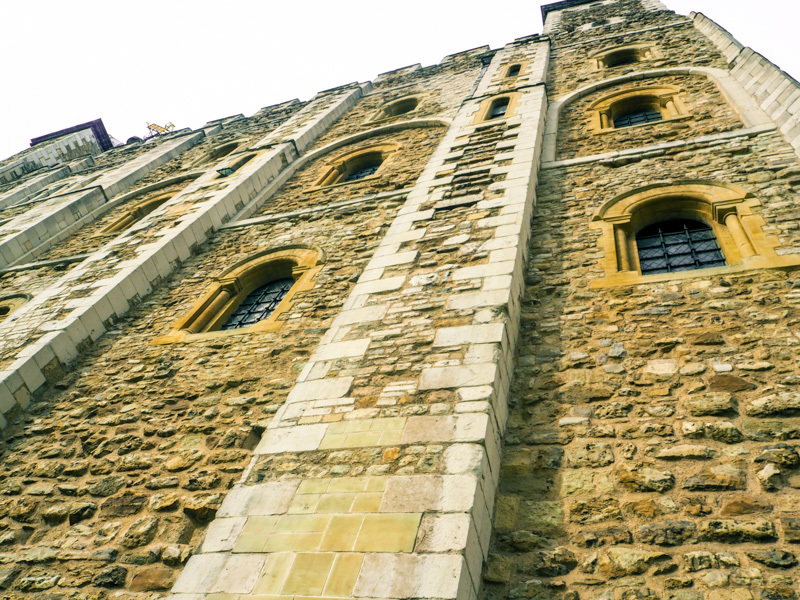 Equally as impressive, this tower is now home to the Crown Jewels. This was one part of the Tower of London Which did not disappoint! Entering the darkened space, I was much reminded of a roller-coaster queue as moving images graced the walls, telling the story of the Royal Gems. Meanwhile, speakers blasted out the Queens coronation. 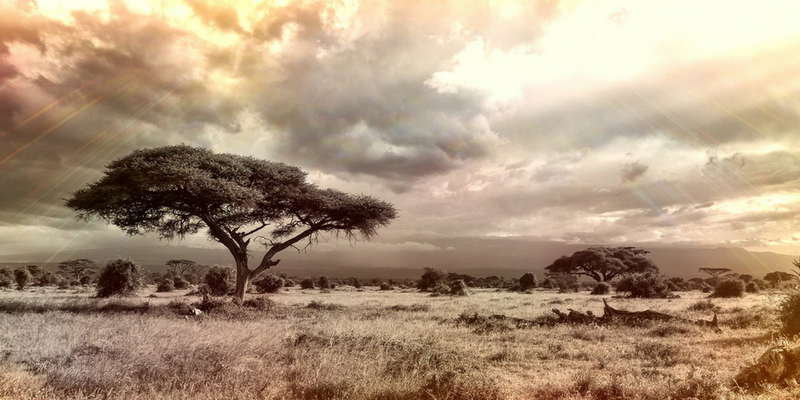 Instantly my eyes were met by dazzling amounts of gold and the brightest diamonds, sapphires and ruby’s I’ve ever seen. The royal family certainly doesn’t do jewellery by halves! There is some speculation as to whether the crowns on display at the Tower of London are the real deal… The fact you’re not allowed to take any photos within the display creates some suspicion in my mind that this might be the case… Then again, this may be an innocent security measure! 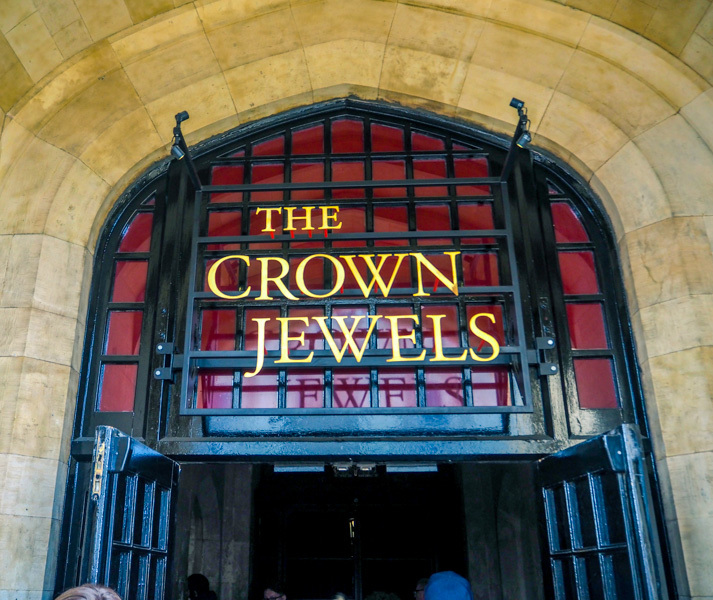 Real or not, seeing the Crown Jewels is a once in a life time experience and one I wont forget! There’s a long standing superstition that at least six ravens must remain in the Tower, otherwise the Monarchy will fall…. 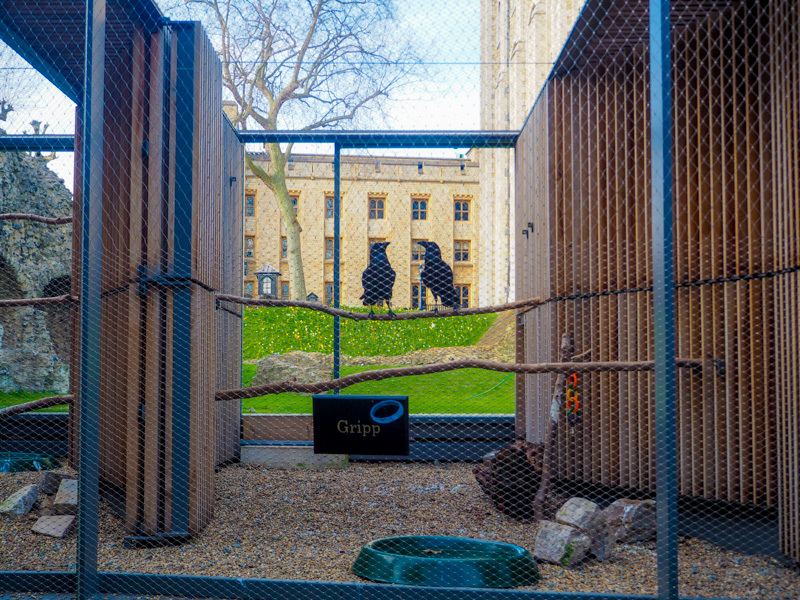 As such, these spooky but somewhat regal birds are still famously kept within the Tower of London today! For some reason, I was under the impression that the Ravens just hopped around the grounds (Their wings are clipped to stop them flying away). However, they’re in fact kept in cages and are not as prominent within site as you’d expect. Instead, they’re tucked away into a seemingly forgotten corner. This was another disappointment for me… Maybe my expectations were too high? Even so, it was nice too get a look at this impressive birds up close! Walking along the top of the outer walls of the Tower, I could almost imagine soldiers marching along next to me, protecting the tower and its Jewels! However, it was the stunning, interrupted views of the Thames and Tower Bridge which made it a truly stimulating experience! For me, this iconic landmark was largely a disappointment! My visit left me with more questions than answers and a feeling of being out of pocket! At £25 per ticket, I’d expected it too be one of the best historic sites I’ve ever visited! In truth though its really not up to par with other leading landmarks! The Colosseum in Rome for example only costs 12 Euros and I think we can all agree that its status is well above that of the Tower of London! 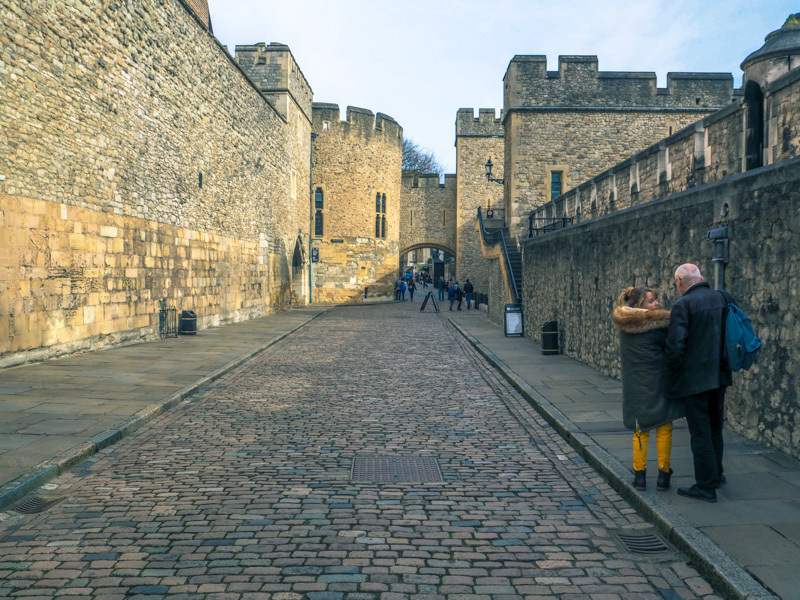 Unless you’ve got three hours to spend listening to the Yeoman Warders tour, the Tower will leave you perplexed! Of course, if you enjoy these sort of tours then you’ll thoroughly enjoy a visit to the Tower! Likewise it really is a must see for any lover of medieval warfare thanks to the Line of the Kings display. Therefore, I suppose whether the Tower of London should be classed as a Hit or Miss is down to personal preference! 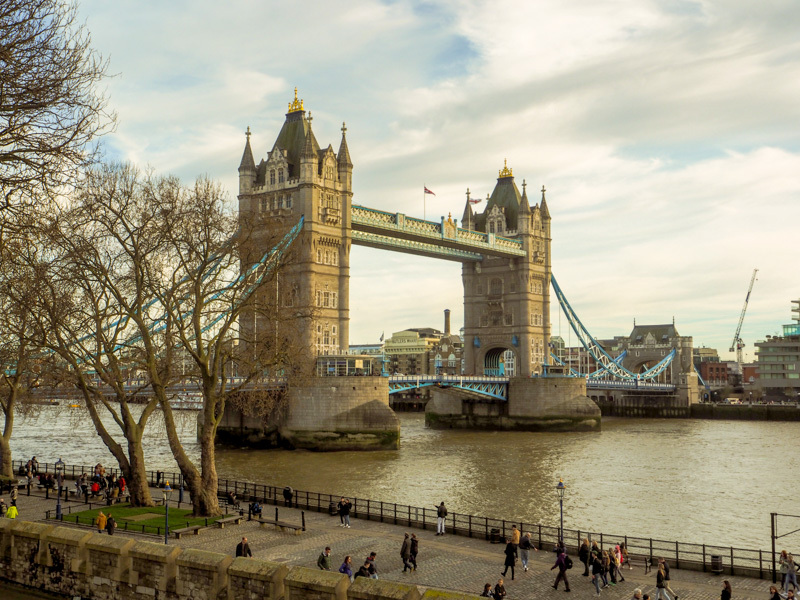 This said, I don’t feel like the positives of the Tower benefit the majority of travellers and visitors to London… As such, I’d say give it a Miss! 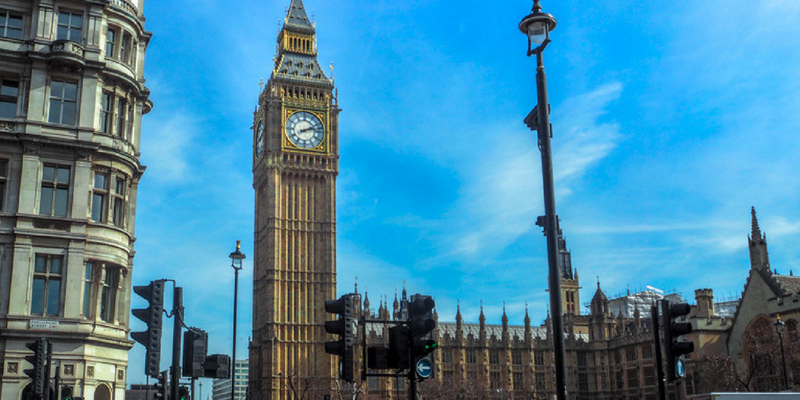 Check out my post – A British Guide to the City of Westminster for tips on visiting other famous sites! Been to the Tower of London? Or simply have an thoughts on the post? I’d love to hear from you in the comments bellow! We also had a spur of the moment visit to the Tower of London recently. We agree that the entrance is quite pricey and as big lovers of information, we were also looking for more signs telling us about the places’ history. Still enjoyed the visit though!